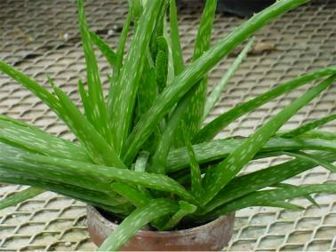 Can someone tell us how to make a spray for feathers using the actual Aloe vera plant grown at home. I have a Umbrella Cockatoo that is fraying her feathers and so far none of the treatments I have tried have worked. Sounds like Aloe vera might help. Thanks! You can easily make your own with Aloe vera juice and distilled water in a spray bottle. Four parts water to one part Aloe is a good solution. It can be made stronger or weaker according to your needs. When buying the Aloe vera, look for the purest possible juice, not gel. Many of the gels are simply juices with added thickeners that you should not spray on your bird’s feathers. If you buy the more expensive brands, you will get a product with no additional ingredients, which in themselves can create problems. The bird can be sprayed several times a day and sometimes this alone will solve the problem. Is there a process we can use on the actual plant to create this?